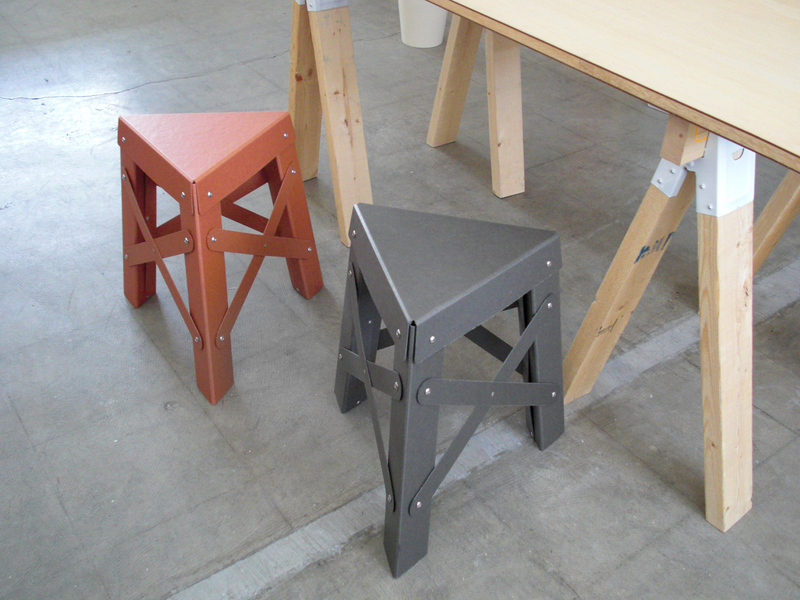 A “three-legged stool” is considered most suitable while at work. The reason being the worker can freely move their own legs while sitting. 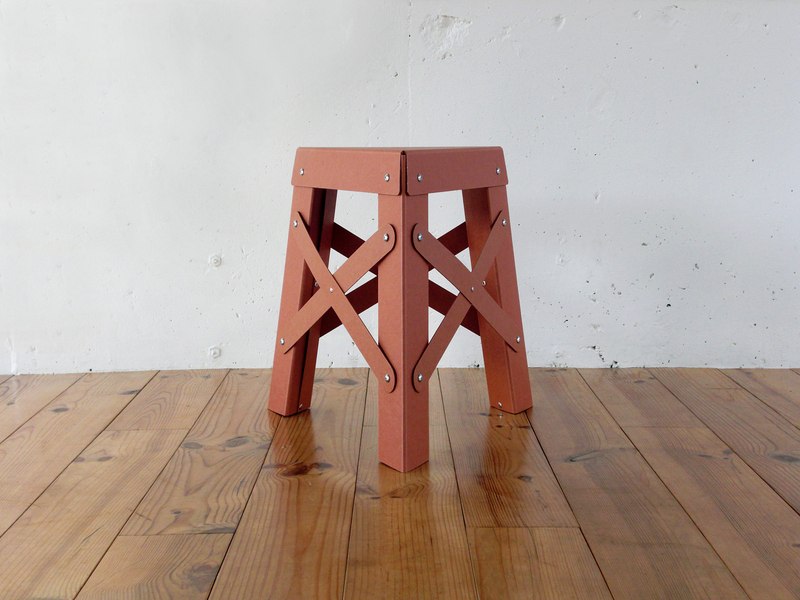 With the concept of “form by means of tools = shape from function”, this stool is designed in a minimal manner so the structure itself becomes form. Material is made from a special paper developed in Europe, that consist of pure pulp and recycled paper. This material is prominent by means of durability, flexibility, weight, pliability, and insulation. Very earth-friendly material as excess during process can be recycled. 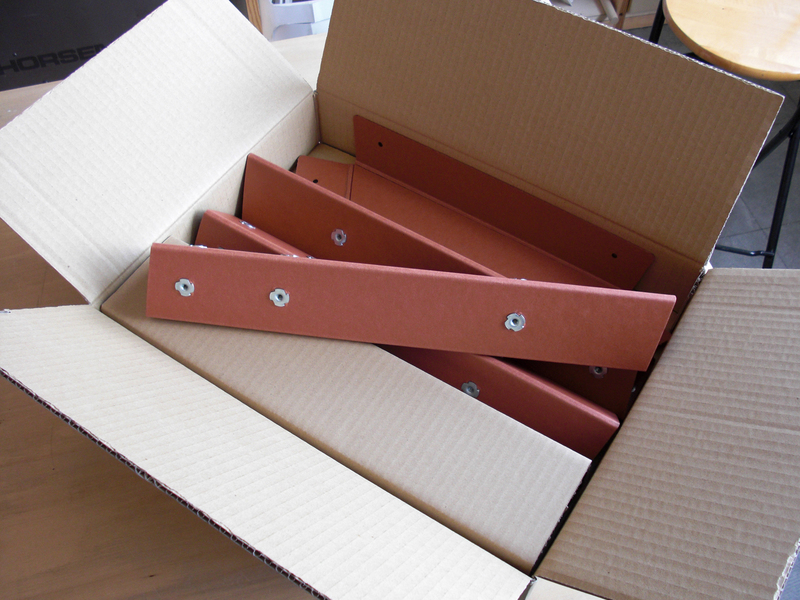 Trussing of the legs has intensified the strength to a point where the “paper” is no longer felt. 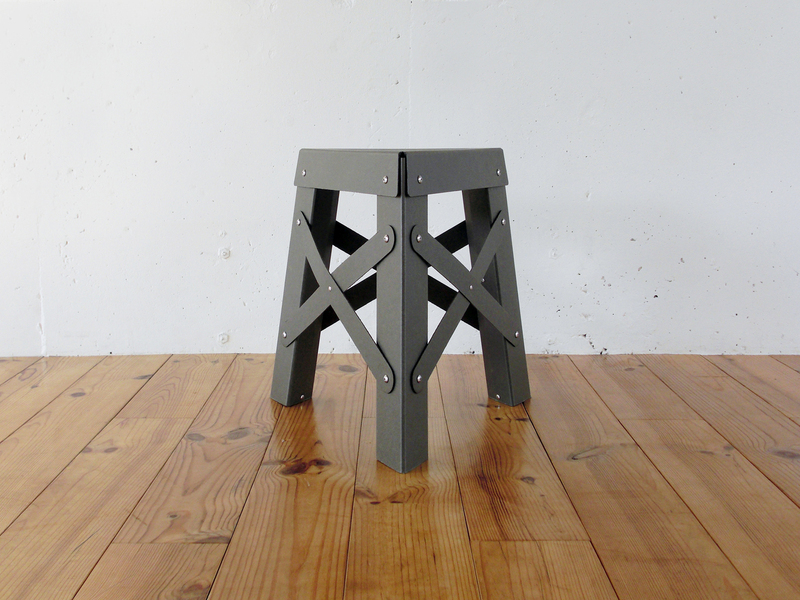 “eiffel” is of course named after the towering steel-structured masterpiece.